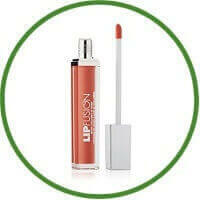 Green pigments – neutralises redness for an even complexion. The foundation has the added benefits of: 24hr hydration and anti-shine: cotton flower extract SPF 10 Medium coverage, yet lets skin breathe Soft and smooth formula for a second skin finish. This product is perfect for skin requirements. The foundation stays on perfectly all day. I think this is great as we head into Spring and lighter coverage will be needed to allow skin to breathe. The price is reasonable. There is plenty of product available and with only one pump required this will last a fair amount of time. The formula feels thicker to other foundations. It has a different consistency but is easy to blend and build on; it dries to a beautiful matte finish which you may prefer. 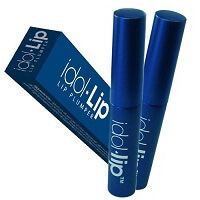 This is an amazing formula for the budget and provides excellent everyday coverage. 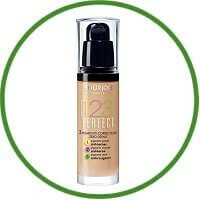 The product is great at covering redness and concealing the purple under eye areas, for a radiant and fresh look.